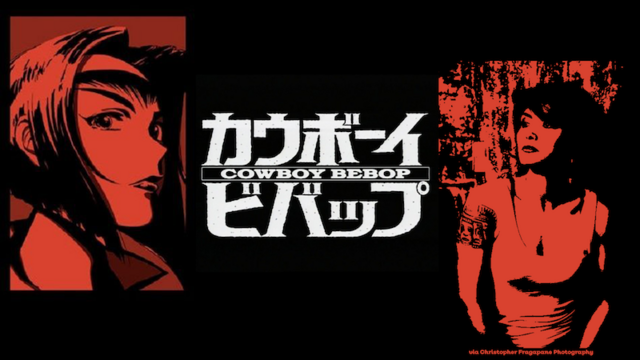 Anime Netflix news: Classic Evangelion and Live-Action CowBoy Bebop joins Netflix! Greetings anime folks! 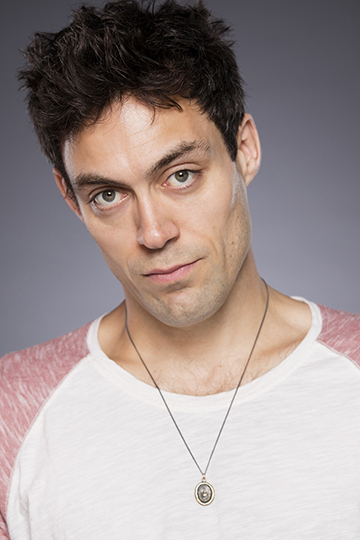 It is I Matthew and I bring you some exciting news for your viewing. If you have Netflix or planning to get it, you might want to add this on your watch list. It’s been announced this week that the classic anime series Neon Genesis Evangelion will be joining Netflix! 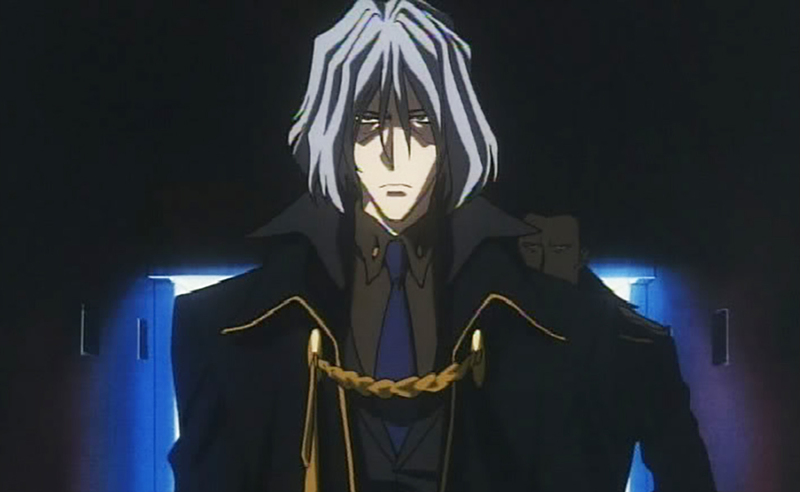 The series was created and directed by Hideaki Anno and he also directed the rebuilt films. According to ANN, Netflix will be obtaining the anime series and even the movies as well; the movies are Neon Genesis Evangelion: Death and Rebirth and Neon Genesis Evangelion: End of Evangelion. The anime and movies will be joining Netflix in spring of 2019. ANN added some notes that it’s unsure if the English Dub will be from ADV Films, the same company who once had the rights home release videos before shutting down in 2009. 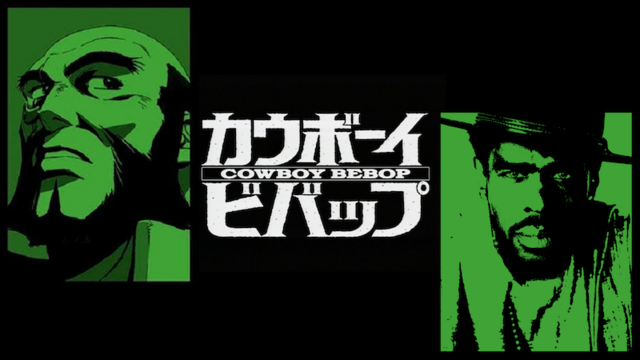 Hold on there space cowboy, we’re not done yet! 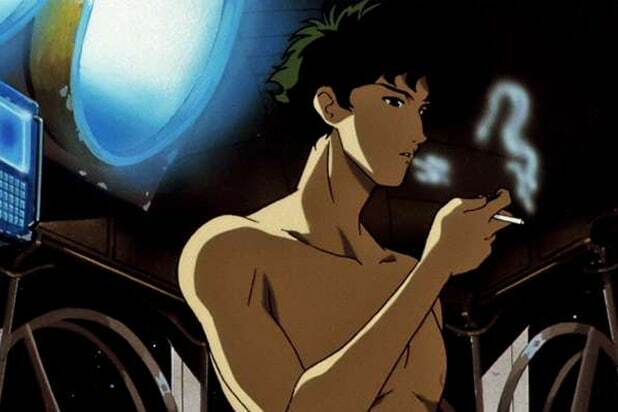 It’s also been announced that Netflix plans to do a live-action series on the well-known and popular series Cowboy Bebop. 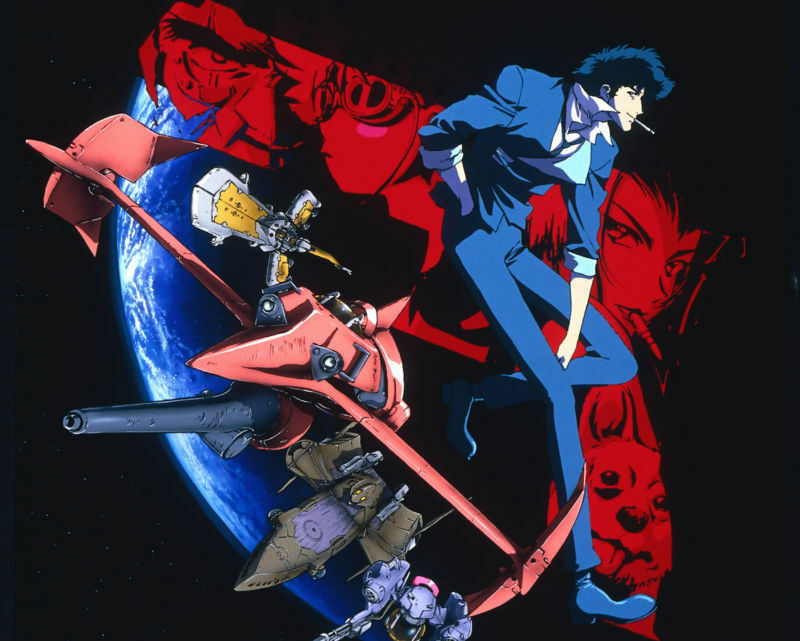 According to Variety, the live action series plans to do 10 episodes with the anime director Shinichiro Watanabe. It’s unknown what’s the release date for this series, but keep your eyes peeled for news and what to expect from this adaptation. 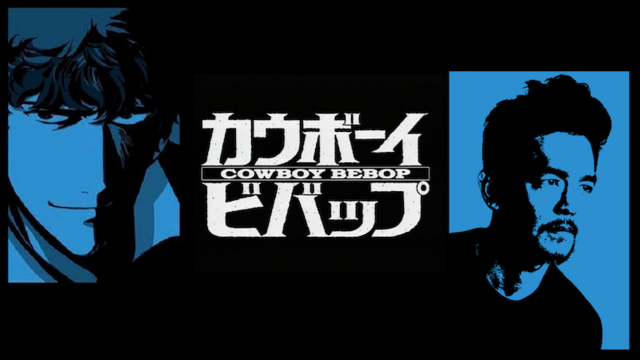 This is the person and studios who are also working on the live-action Cowboy Bebop TV series. Midnight Radio, Marty Adelstein, Becky Clements, and Matthew Weinberg. Midnight Radio consists of Josh Appelbaum, Andre Nemec, Jeff Pinkner, and Scott Rosenberg. Tagged Bleach, Clannad, Cowboy Bebop, Fullmetal Alchemist: Brotherhood, Inuyasha, Spice and Wolf, Sword Art Online, Sword Art Online II, Yu-Gi-Oh!